I've had my blog banner for probably 6 years now. An I think it's about high time to change it and have a different "feel" for my blog site. 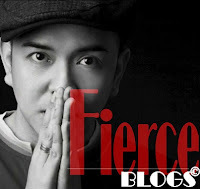 That's why I conceptualized with my favorite graphics artists about the look and idea I want for my new blogger banner. 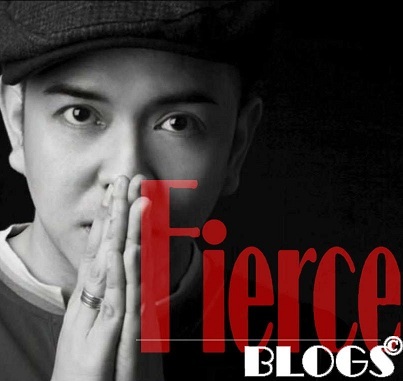 That's why for my first every blog in 2017, I am revealing the latest blog banner of Fierce Blogs!